If you need an enterprise level solution for your business we can do it all. 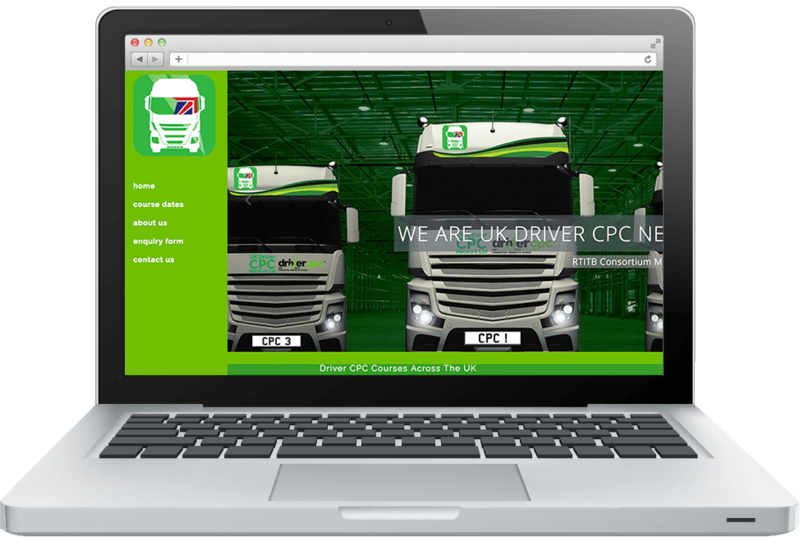 This website is accessed by many leading haulage companies across the U.K. to book their drivers on to training courses. It handles thousands of enquiries each year. In the back ground we also carry out regular email marketing campaigns for UK Driver. After each campaign we can analyze response via cookies and it gives this client a sophisticated inside track as to which potential leads to follow. If you need a website that can do it all get in touch with us today!